February 10, 2019, is Scout Sunday in the life of the church. 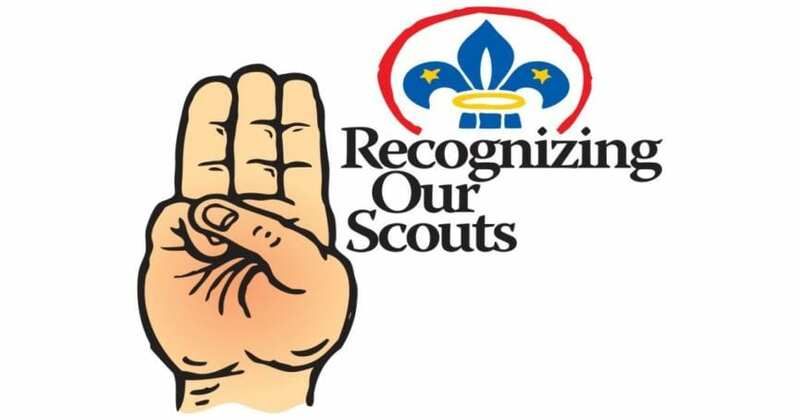 The scouts will be participating in the worship services. Let’s have a good turnout to support our scouting program.